Listen to what people around the world are saying about the unique opportunity to work with L'Oréal Professionnel brand products for an employer like Colour Bar Hair. 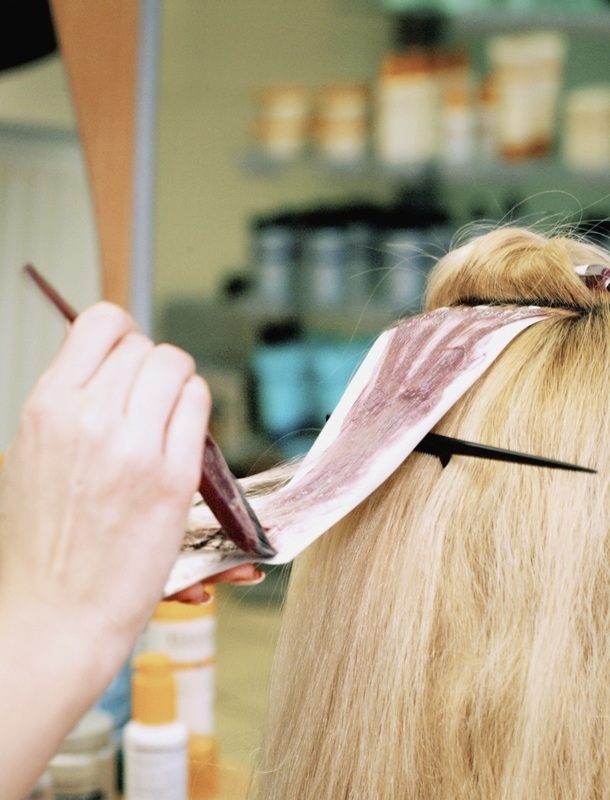 At Colour Bar Hair, it’s a lot like working with your friends. We understand, respect and appreciate the talents in people. We cultivate creativity and an entrepreneurial spirit within our team. - Outstanding Discount on Colour Bar Services & Products. If you are interested in applying for this opportunity, please fill out an application and send your resume with cover letter along with your salary expectations. To send by email, click on one of the email links on last page of Job Application, or simply Fax it to 516-255-9177.